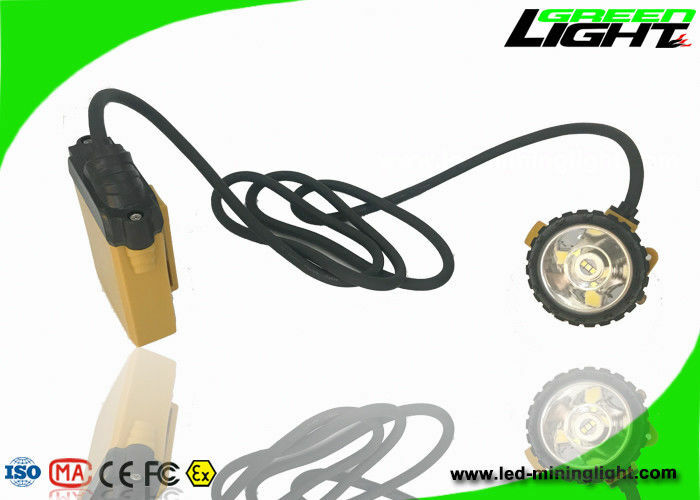 GL12-A is a new style of portable and corded mining cap lamp. It is suitable for mineral industry,tunnel projects,construction and maintenance for power,communication,highway,railway at night,night lamp for cutting off rubber plant and absorbing mucus and for lighting a flood,rescuing and marine use. Strong light (ML+AL)---Weak Light (ML)---Auxiliary Light (safety lighting)--SOS (Any emergency or danger, you can push for 3" to ask for help. i. Adjustable clip for lighting angle adjustment. j. 10.4Ah big battery capacity for long working time. We service customers from South & North America, Europe ,Australia, South Africa & the Middle East . And more than 20 countries and regions have being used our product, mainly include Canada, Mexico, South Africa, Zambia, Singapore, India and Australia, also US, UK, Germany and so on. GREEN LIGHTING ELECTRONICS CO.,LTD has skilled experience in underground working lights development and production over 10 years since 2006. We focus on the development and innovation, and we pay more attention to great quality. We also have established our own marketing department for foreign sales. Quality is our culture. Our mining cap lights can be customized according to your requirement and underground surrounding. Q: What does IP mean? Q:What is the distinguishing feature of explosion proof? Q:What is the advantage of environmental protection? A:The LED solid state light source,no lead and mercury,no radiation pollution ,after the of recyclable.